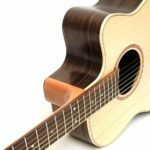 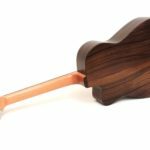 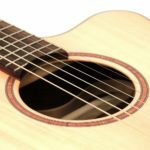 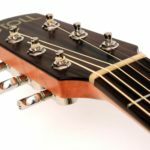 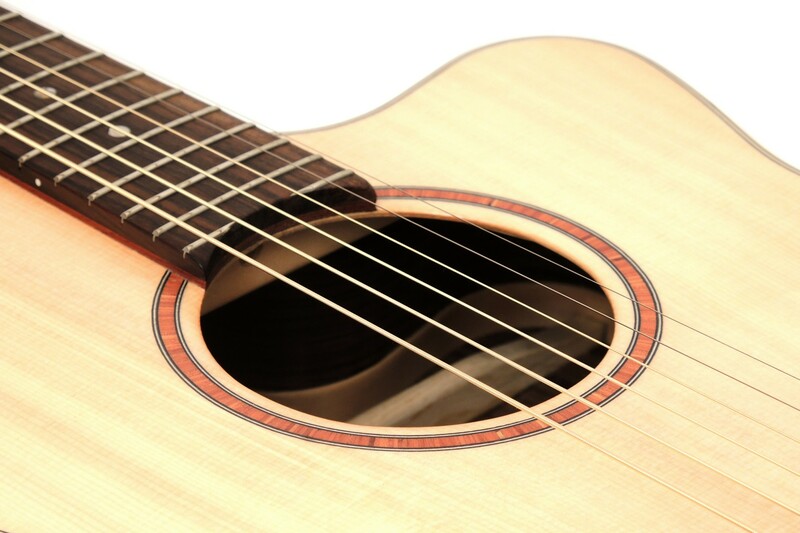 With PT 69 we developed a robust Steel String Guitar which is suitable for strumming or for switching from electrical guitar. 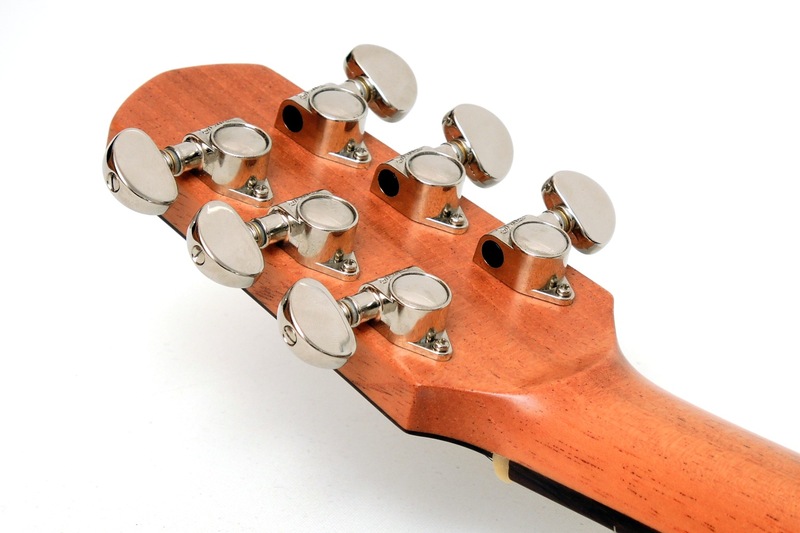 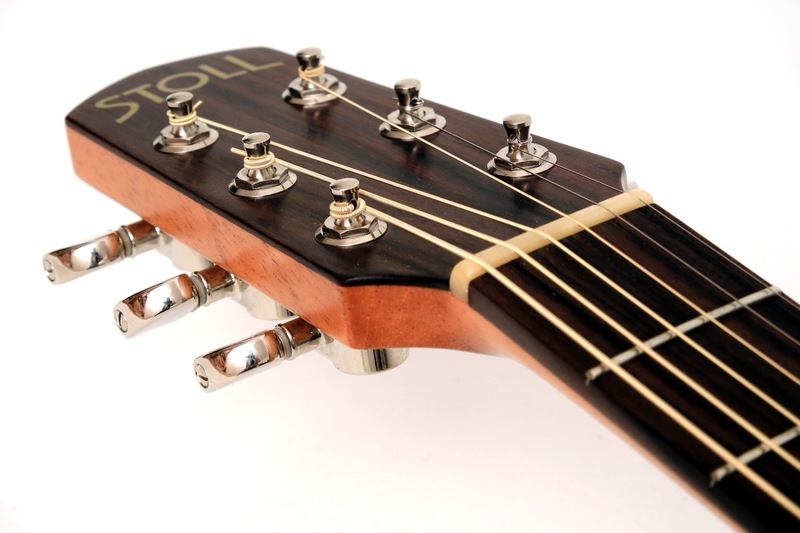 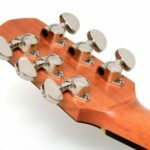  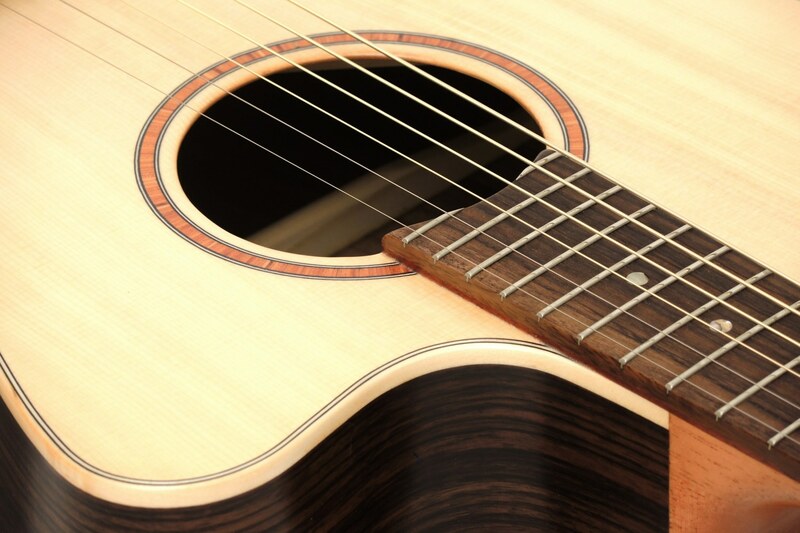 The flat-top, combined with a Spanish neck, cutaway and a solidly balanced bracing, an individual touch and make this guitar a reliable companion through thick and thin. 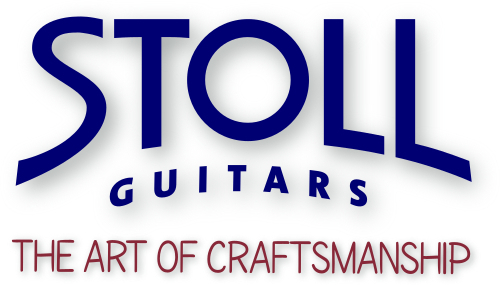 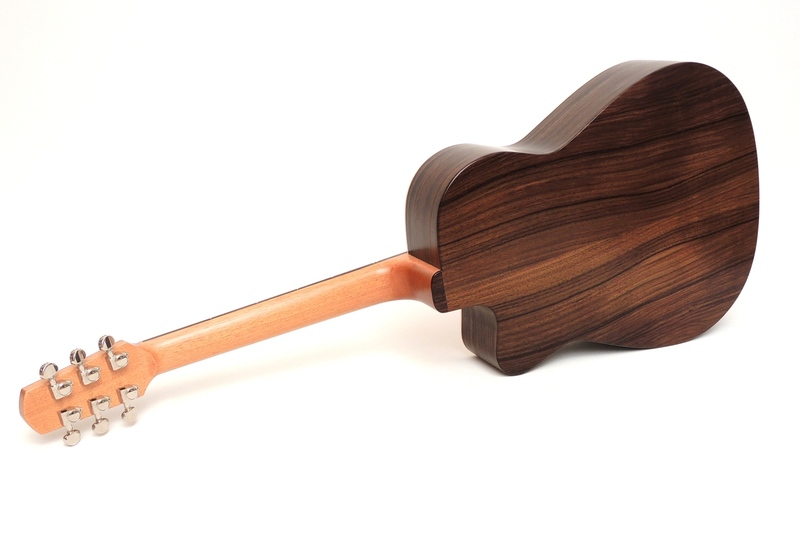 As with all our instruments, we only use all solid tone woods. 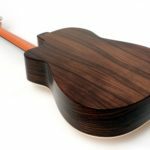 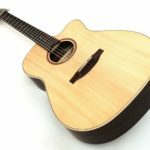 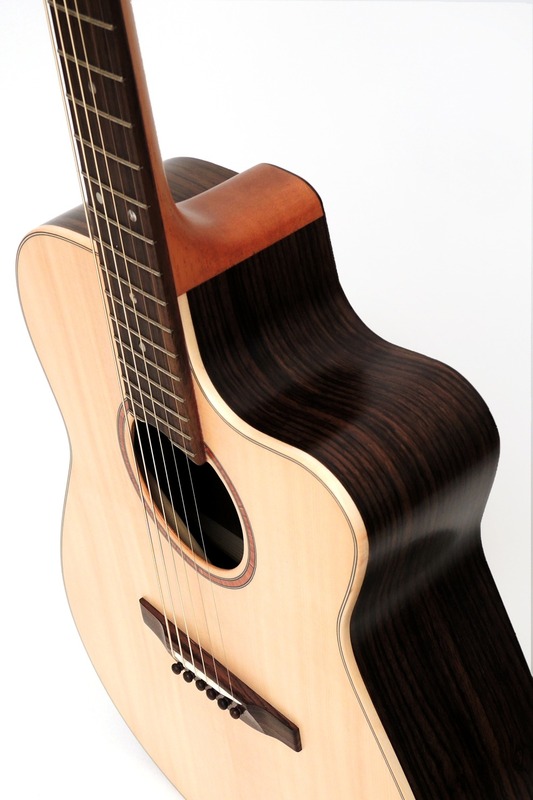 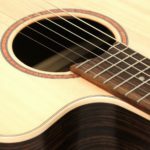 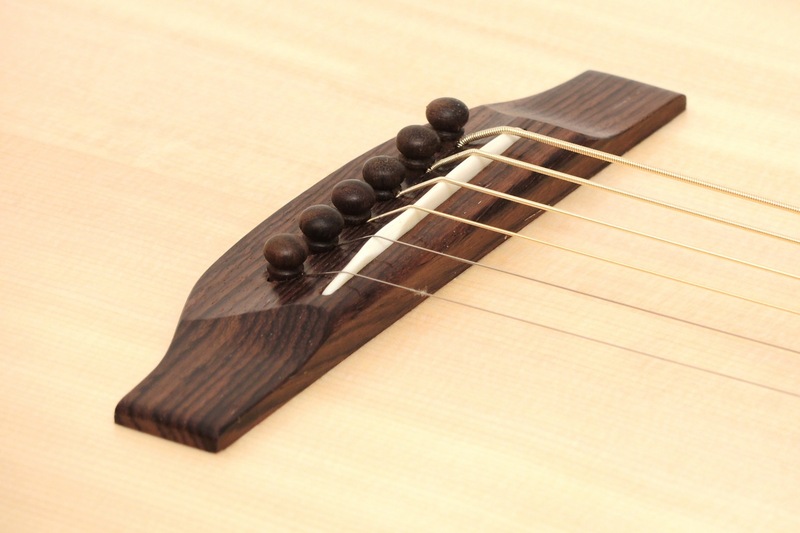 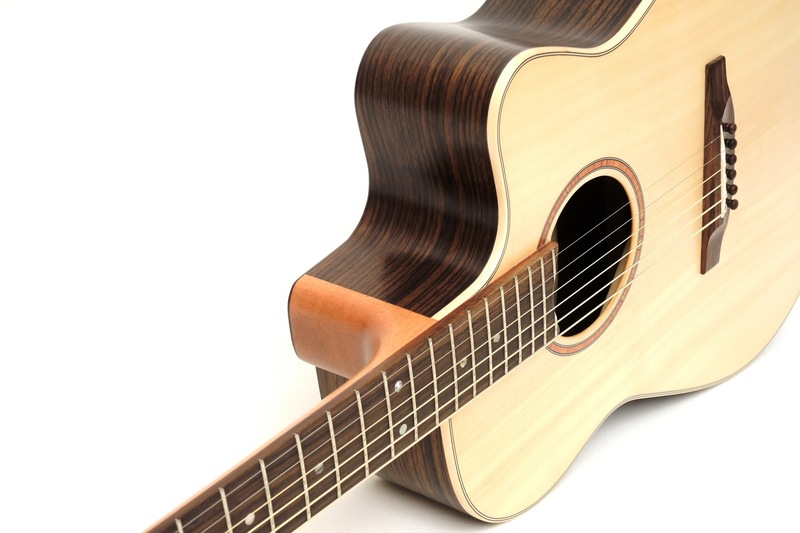 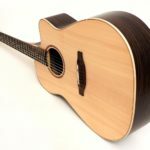 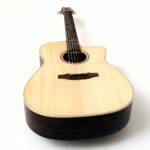 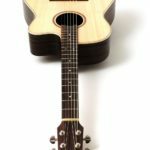 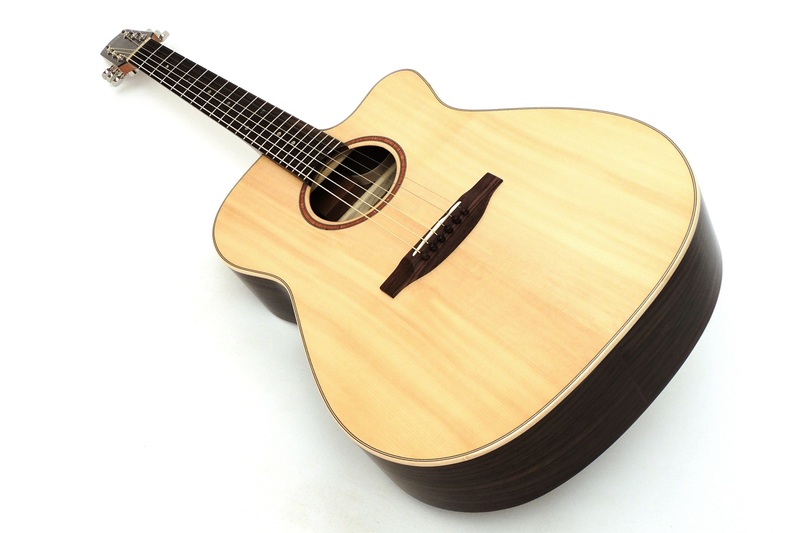 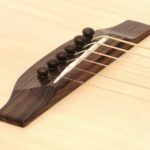 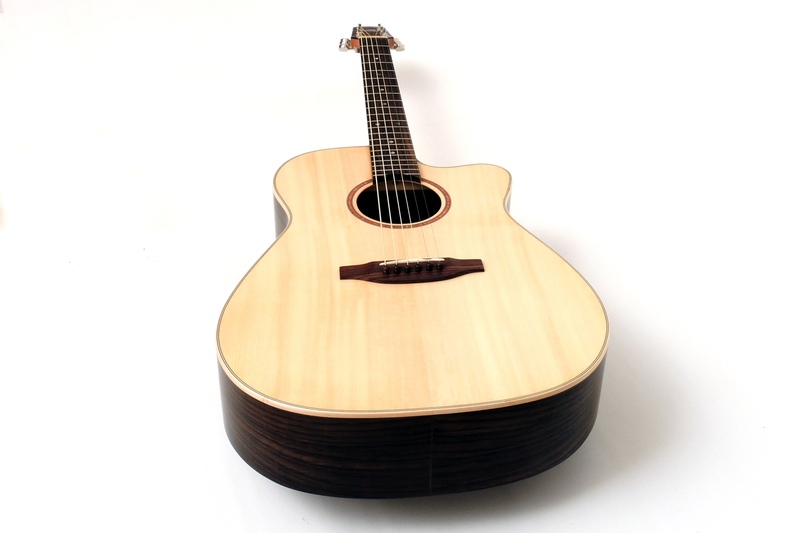 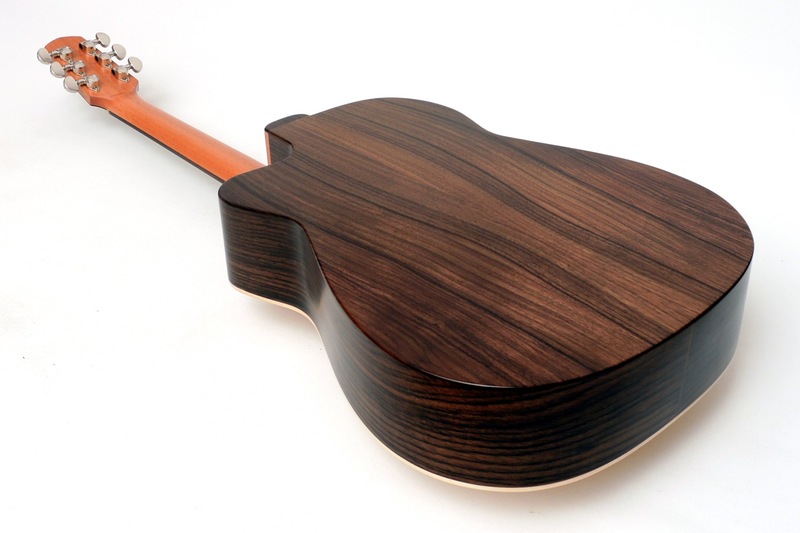 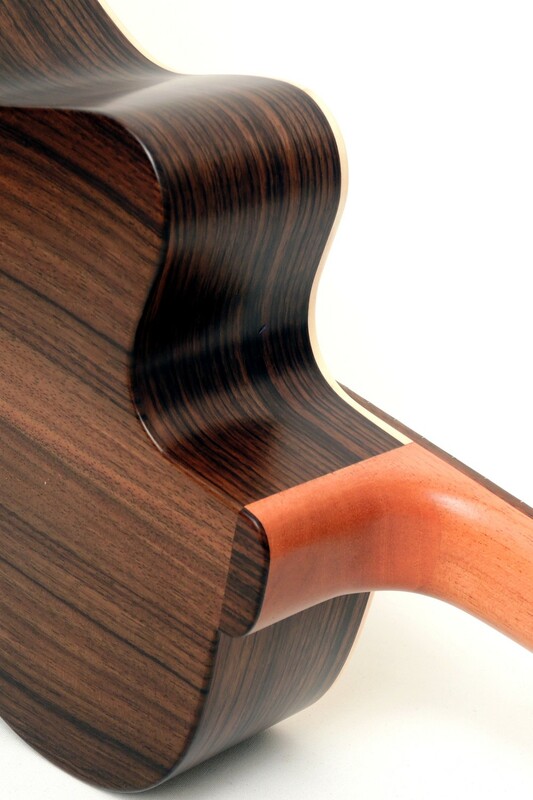 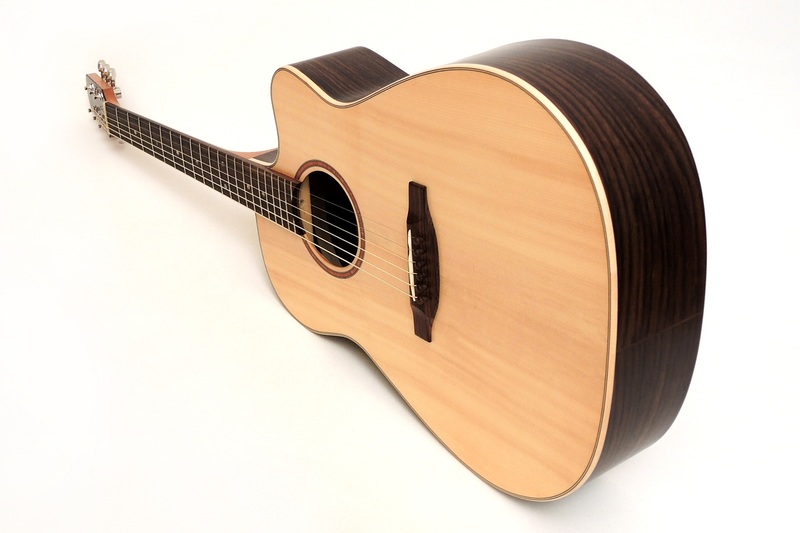 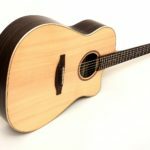 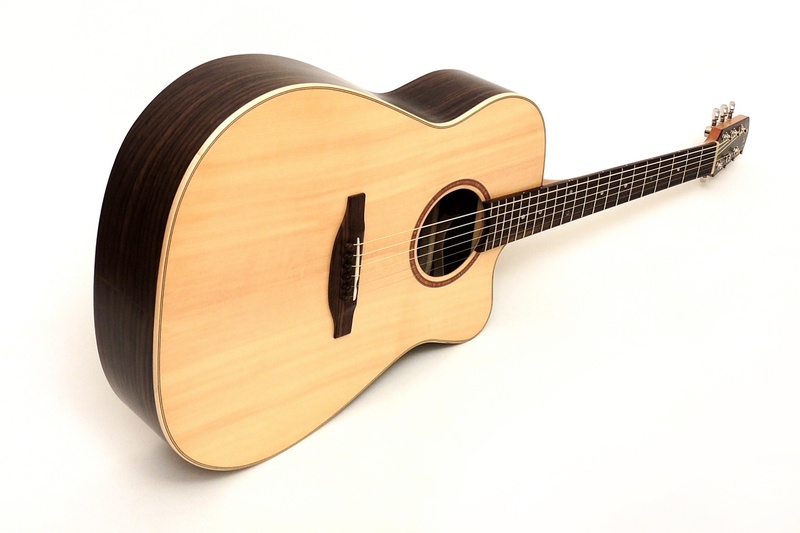 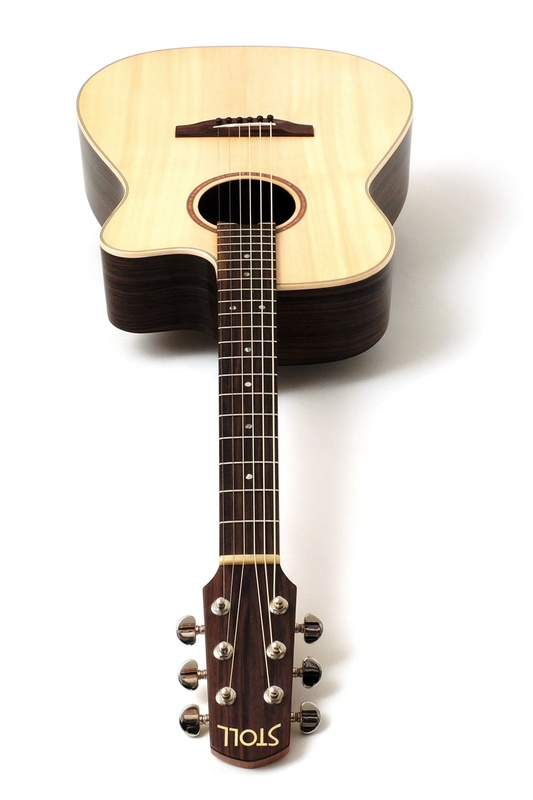 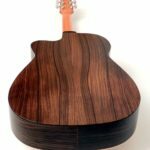 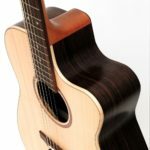 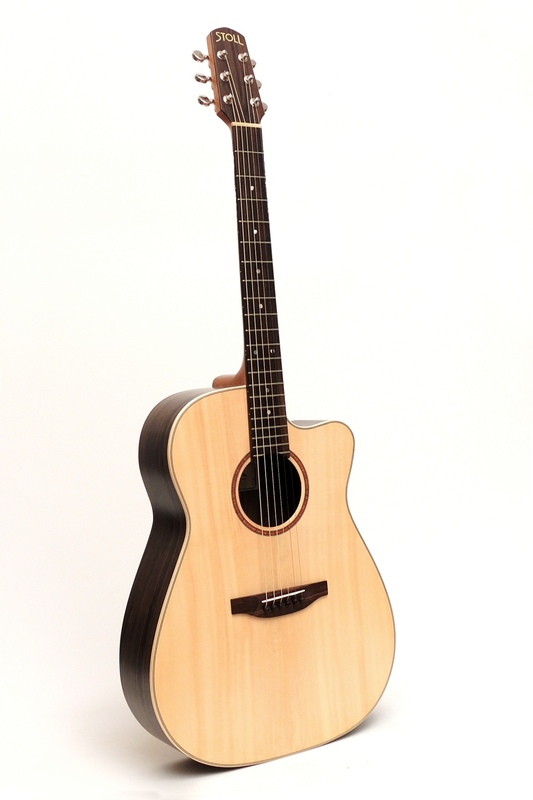 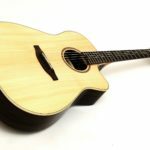 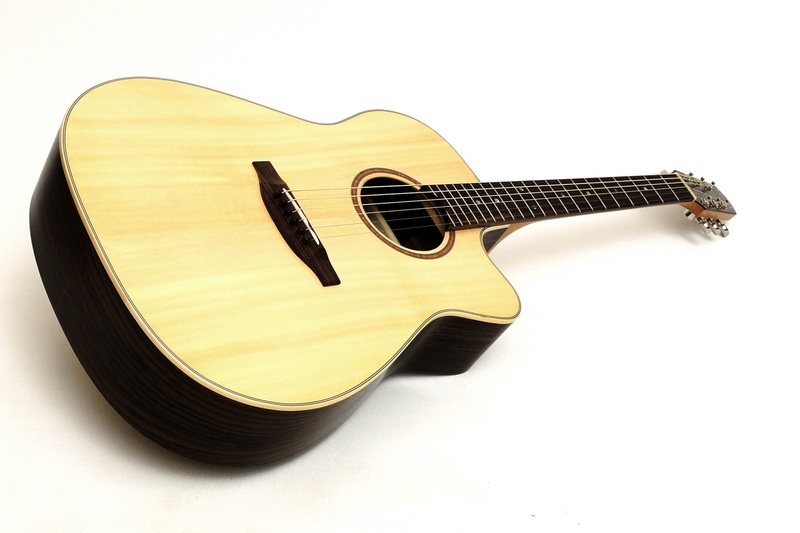 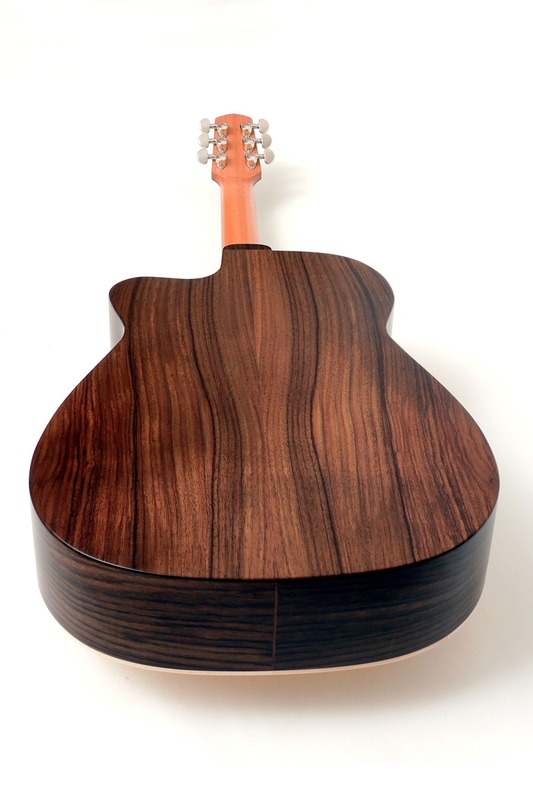 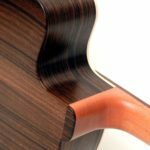 The standard with this model is Rosewood / Spruce, but also Mahogany, Maple or more exotic woods are possible, as well as a Cedar top, of course.